Category: Books, Religion and Spirituality Tags: BBC Radio 4, prayers, religion, spirituality. A Special Selection from BBC Radio 4’s Prayer for the Day. 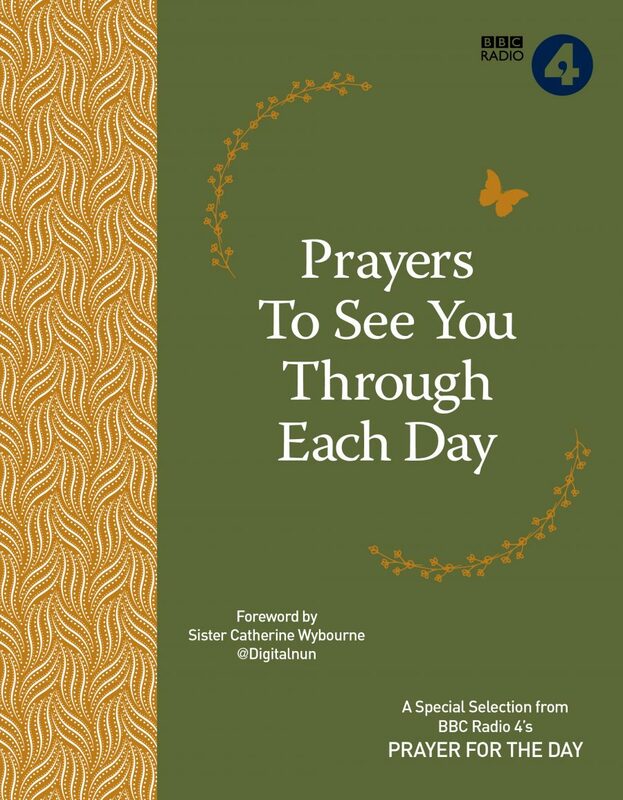 This very special edition is both highly attractive and of great practical use, containing 40 of the most moving, inspiring and comforting prayers and reflections from Prayer for the Day volumes I and II. The book is designed to be a true companion through the day, a source of real help and support when facing challenges. There are four chapters: “The Adventure of Each Day”, which deals with the myriad of opportunities for talking to God that we meet during our daily routines; “Let Nothing Dismay Thee”, which offers comfort, courage and hope at difficult times; “A World of Wonder”, which deals with the moments when we respond with thankfulness, love and awe to the wonder of the natural world and human beings; and “In Search of God”, which explores our yearnings to move from the material to the transcendental. Each of the prayers is associated with a specific purpose. There is a prayer on renewing our lives at the start of the day and another on feeling gratitude at its close. There are prayers to turn to when receiving bad news and when feeling overcome with doubt and fear. There are prayers to ask for inspiration, courage and positivity, as well as prayers that help when we’re faced with a hard choice or with difficult interactions with others. A mix of traditional and modern prayers, they have all been broadcast on BBC Radio 4’s much-loved, early-morning spiritual slot, Prayer for the Day. The book takes a multi-faith approach, with pieces from the different Christian denominations, as well as from Muslim, Jewish, Hindu, Sikh and Buddhist contributors. Prayer for the Day has for several decades been broadcast daily on BBC Radio 4 at 5.43 a.m. (and repeated later in the day), offering listeners an inspiring two-minute reflection to start their day. Digitalnun is Sister Catherine Wybourne, the Benedictine Prioress of Holy Trinity Monastery, Howton Grove, who reaches out to her thousands of social media followers through her highly popular Twitter account, YouTube videos and online blogs. Her foreword offers a new perspective of the enduring power of daily prayer in the internet age.